Three championships in four years for the Spanish National Team. 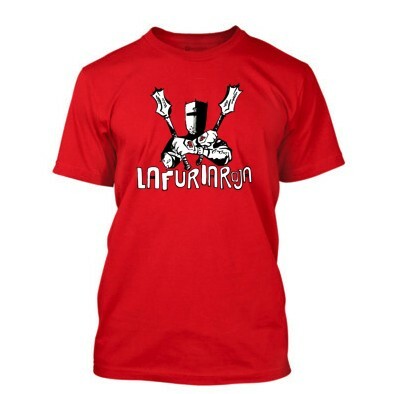 Support soccer in graphic style representing La Furia Roja. Shirts for sale limited sizes in red, yellow and green. Contact me for orders.